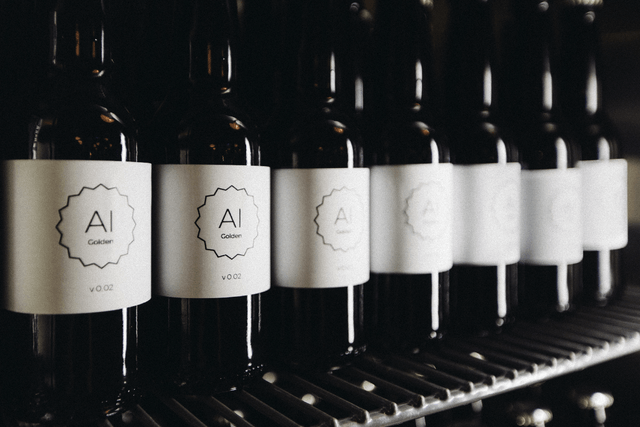 Could Artificial Intelligence be the key to brewing the perfect beer? 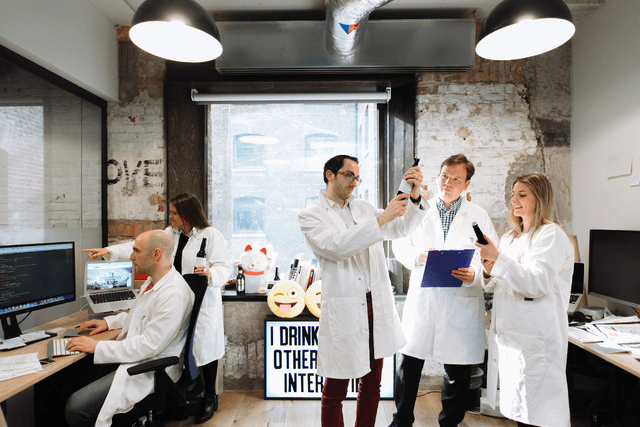 That’s the working hypothesis of the good folks behind U.K.-based company IntelligentX Brewing Company, a collaboration between machine learning startup Intelligent Layer and creative agency 10x. In a world first, IntelligentX is creating beer using a combination of data science and Artificial Intelligence. So far it’s created Golden, Amber, Pale and Black variants — and it is using some cutting-edge technology to do so. IntelligentX’s beer-brewing algorithm, called ABI, uses customer feedback data, provided via a Facebook Messenger bot, to tell the company’s master brewer what to brew next. 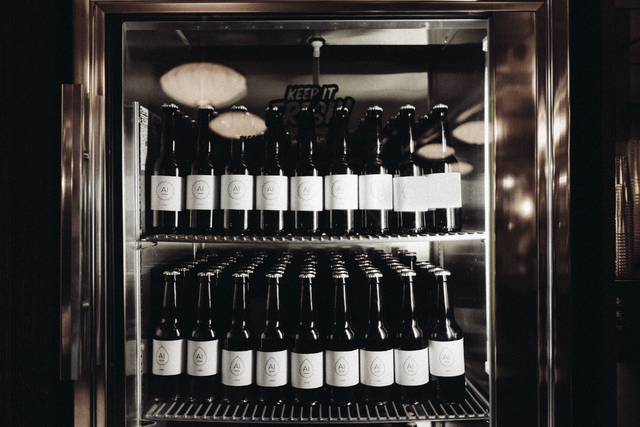 ABI also has a bank of wild-card ingredients — such as adding fruit to a recipe, in a bid to create beer which pushes the boundaries of what’s possible within craft brewing. 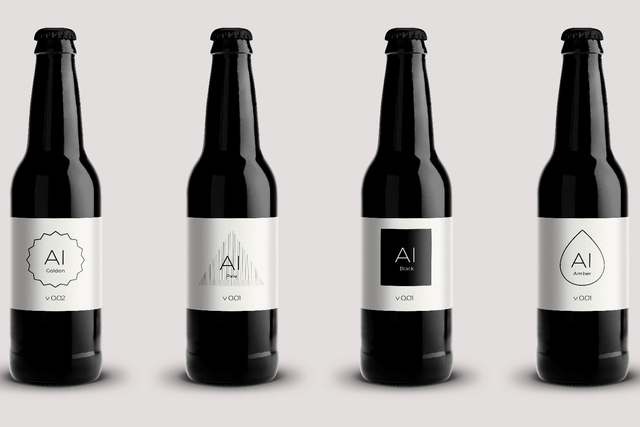 As feedback is received, the algorithm can modify itself in order to produce beers which pleases the largest number of users — using AI techniques like reinforcement learning and Bayesian optimization. 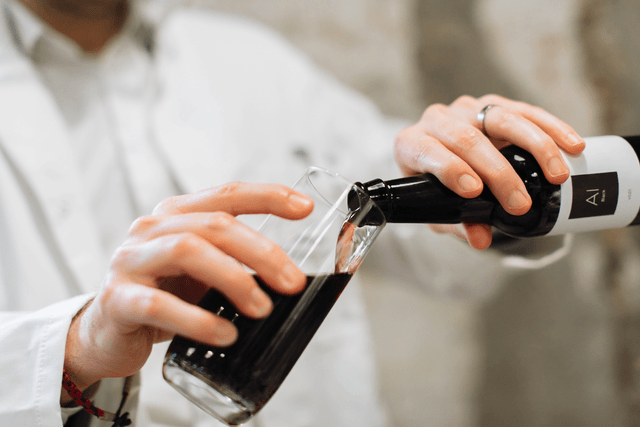 All appears to be going well thus far — with IntelligentX’s beer already available at select venues in London, and plans for tasting events and brewery tours for people who sign up to show their interest. Now we just need to ponder the most important question in all of this: What happens if Skynet gets drunk? Because that seems like a recipe for disaster.